eminnovationsinc has no other items for sale. New! 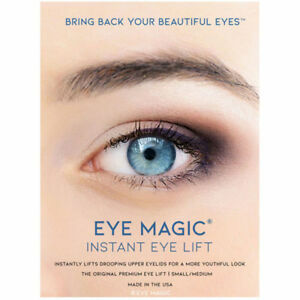 Eye Magic Premium Eye Lift - Comes in TWO SIZES! 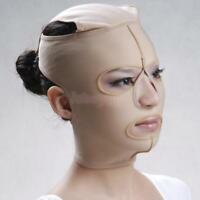 Gold Osmanthus Gel Anti-Wrinkle Dark Circle Collagen Eye Patches Pad Mask 80Pcs. Note to International Buyers. We are not responsible if your country of residence charges an additional fee or tax for receiving our products. I love this tape, and it does what is says.Thanks for a great product. Love these. Thanks for a good deal and rapid shipping.